In the modern digital structure, there is highly competitive prospectus in business. Billing software is a software that retailer can generate bills, invoices etc. as per their need; Even they can generate a report which contains the complete details of the business within a single report. 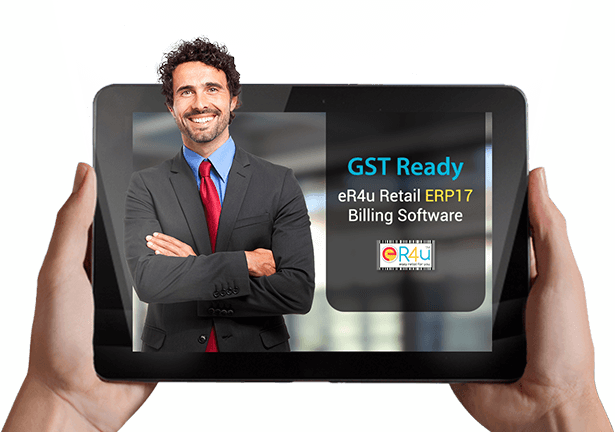 Retail billing software are thus in high demand these days for retailers. Great billing software helps to manage business deals and coupons. Generally audits and tax are typically to find out more data which is statistically, because their many numerically collection of data there is hard to find out. But in this way we have to see this billing software contain easy to find more collection of data in just minutes. It can be done with particular billing system. It can be also done with printing bills and finally serve their customers. Delivery of products is also a part of retail billing software. Sometimes, it is not possible to work in the available reports as you want to design reports according to your needs. So, in software business you can carry your data in cursor and can design as well as save your reports.